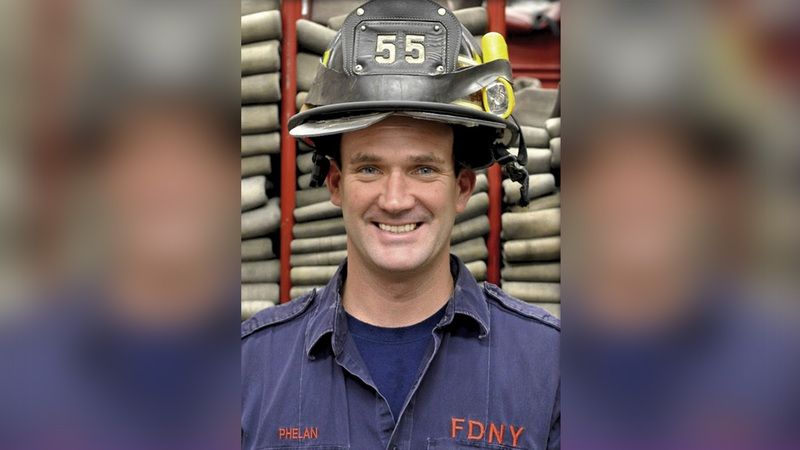 NEW YORK -- FDNY Firefighter Thomas Phelan, who rescued many on 9/11 while working as a Statue of Liberty ferry captain, died Friday of cancer. Phelan was exposed to cancer causing toxins surrounding Ground Zero. Phelan played an integral part amidst the chaos and confusion on that tragic day, by transporting victims from the site and supplies to rescue workers. Two years after the attack, he went onto become a member of the FDNY in 2003. Phelan would work with Engine 55, later promoted to Marine Patrol, then assigned to Marine 9 on Staten Island. Mayor de Blasio tweeted earlier saying; "In our city's darkest hour, FDNY firefighter Thomas Phelan's heroism saved hundreds of lives. We will never forget his service and his sacrifice." Wake and funeral arrangements are listed on the Uniformed Firefighters Association of Greater New York Facebook page.